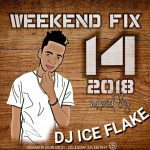 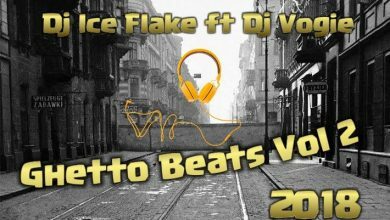 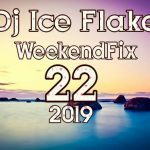 DJ Ice Flake needs no introduction as his abilities on the decks and turntables are very well documented. 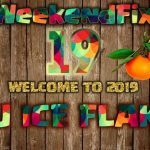 Only thing is he continues to bring the insane amounts of creativity to bare and again he makes the “WeekendFix 20 (Old Vs New R&B) 2019” the best of both worlds. 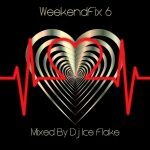 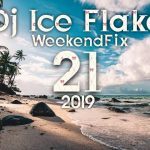 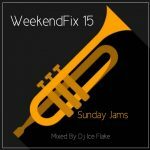 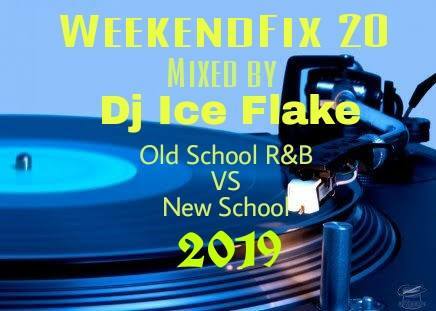 This is because “WeekendFix 20 (Old Vs New R&B) 2019” comes with the finest R&B genre of music that dominated the stage in the past as well as those making the waves, trends and buzz today. 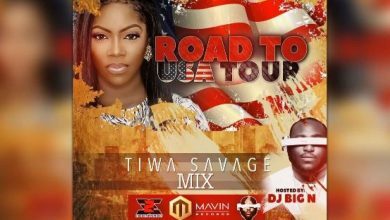 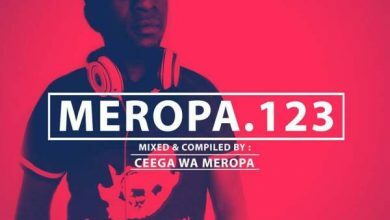 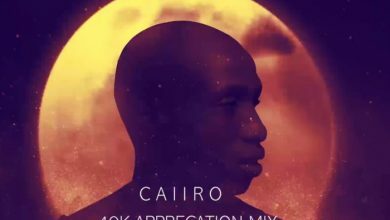 You know you do not need extra playlists with this latest creation and engineering as this is a musical sojourn your musical devices, mind and soul will be appreciative of. 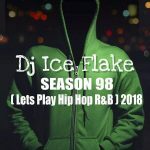 Without further ado, get right into this latest refreshing and mesmrising DJ Ice Flake commission by streaming and downloading.